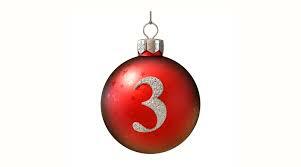 Behind door number 3 is tenor saxophonist Matt Anderson. Having grown up in the North Yorkshire Moors, Matt went on to study at Leeds College of Music. He won the Yorkshire Jazz Award for Young Musician of the Year, so his Northern credentials couldn't get any stronger! 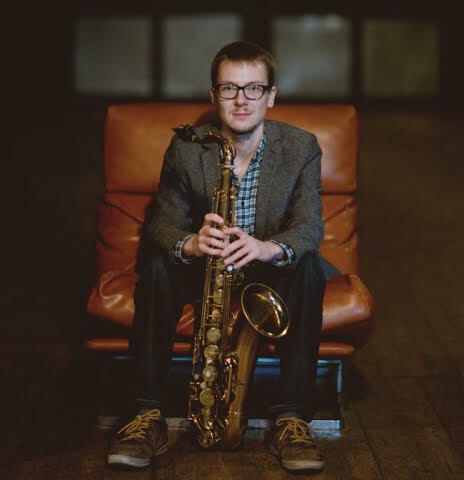 London-based saxophonist and composer Matt Anderson presents a new quartet featuring four exciting young musicians all of whom are current students or alumni of the Royal Academy of Music’s fertile Jazz Masters programme. The band puts an emphasis on original writing, with arrangements often conceived together as a group, and takes inspiration from sources as wide-ranging as Wayne Shorter, folk music of the British Isles, the European jazz scene and groove/rock music. The band has also received coaching from F-IRE Collective founder Barak Schmool. Originally hailing from the North Yorkshire Moors, Matt lived in Leeds for many years where he studied at Leeds College of Music before moving to London in 2015. While based in Leeds he appeared in many bands led by his former tutors such as those of Jamil Sheriff, Mark Donlon and Jamie Taylor, and is featured on Taylor's latest CD 'Introducing Outside Line.' In October last year he performed in Greece with Jiannis Pavlidis' Quintet featuring legendary American jazz drummer Greg Hutchinson. His band Wild Flower released their debut album in 2015 on the Jellymould Jazz label to widespread critical acclaim and airplay on BBC Radio 3 alongside a 13-date UK tour and launch gig at Pizza Express Dean Street, London.